Earn recognition for reducing energy intensity by 10% at sites. Network with peers in specific industrial sectors and access unique resources. Earn the ENERGY STAR for plants with top energy performance. Whether you're new to energy management or ready to take your program to the next level, ENERGY STAR can help you accomplish your goals. Measuring, tracking and benchmarking of energy across all operations are your most powerful energy waste reduction tools. 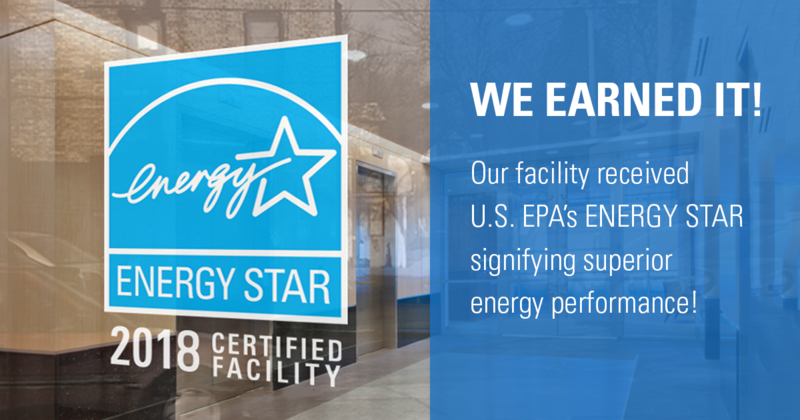 EPA offers a wide range of ENERGY STAR tools and resources to help improve the energy performance of your company and the facilities it operates. Here are the most popular resources to get you started. For all tools and resources visit the Industrial Energy Management Information Center. Gain support for energy initiatives by engaging employees across all levels of your company and inform the public about accomplishments. EPA partners with manufacturing sectors (e.g. cement, food processors, etc.) through ENERGY STAR Industrial Focuses to improve energy efficiency. 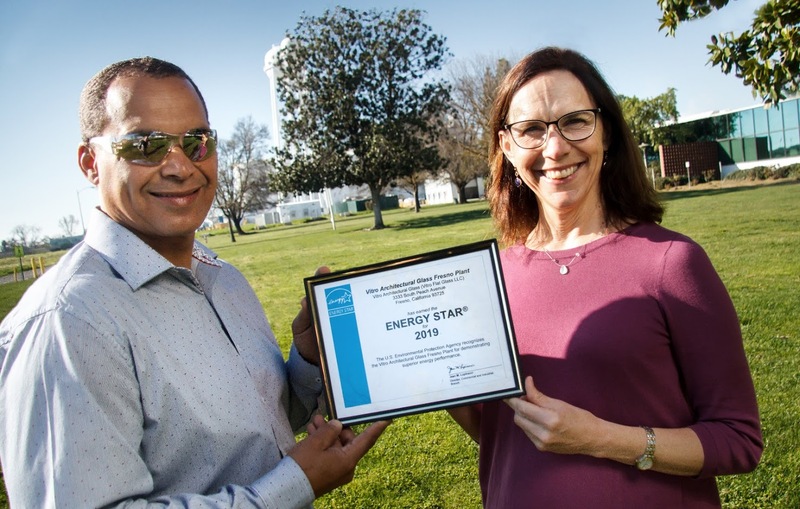 Vitro Architectural Glass in Fresno, California in early 2019 was the first flat glass plant to be ENERGY STAR certified. Roberto Cabrera, Global Technology Director for Vitro shared, "All of us at Vitro are proud to be the first float glass plant in the world to earn the ENERGY STAR® certificate for superior energy performance. This achievement strategically aligns with one of our core corporate values, which is to operate and grow in harmony with the environment and the communities we serve. It also reinforces the significant investment we make in research and development to produce the world’s most advanced and energy-efficient architectural glass products." Pictured above is Fresno Plant Supervisor, Glen Collins, and Wendy Garcia, Environmental Manager. Congratulations Vitro! 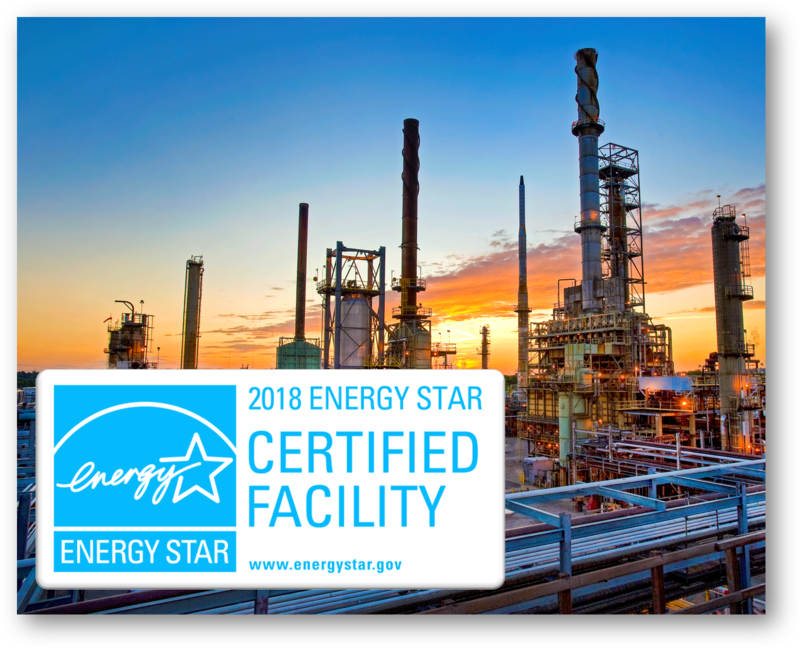 EPA issues press release of 2018 ENERGY STAR Certified Facilities. ENERGY STAR Certified Facilities are in the top quartile of energy efficiency in their industry. 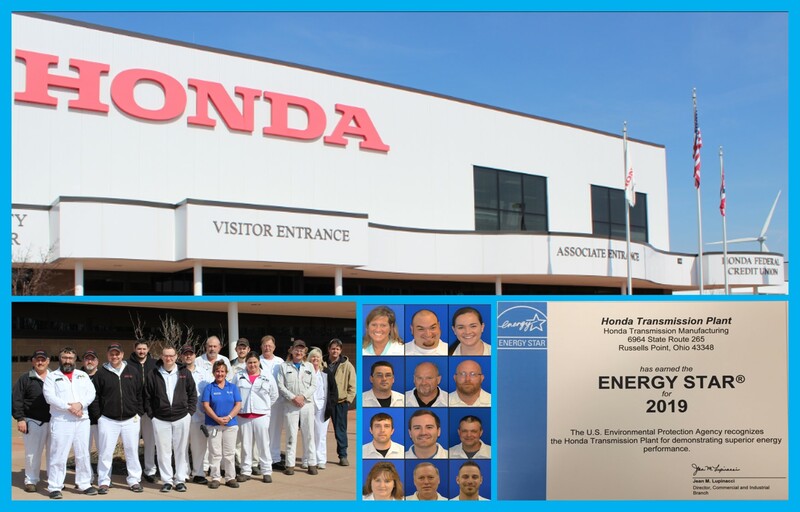 Honda's Russells Point, Ohio transmission plant was awarded the ENERGY STAR in early 2019, the first automobile transmission plant to receive the award. “Honda is enthused to be the first transmission plant to achieve Energy Star certification,” said Joe Swindler, Honda's Corporate Energy Manager. " It shows us we're a leader in energy efficiency and reinforces our corporate goals." 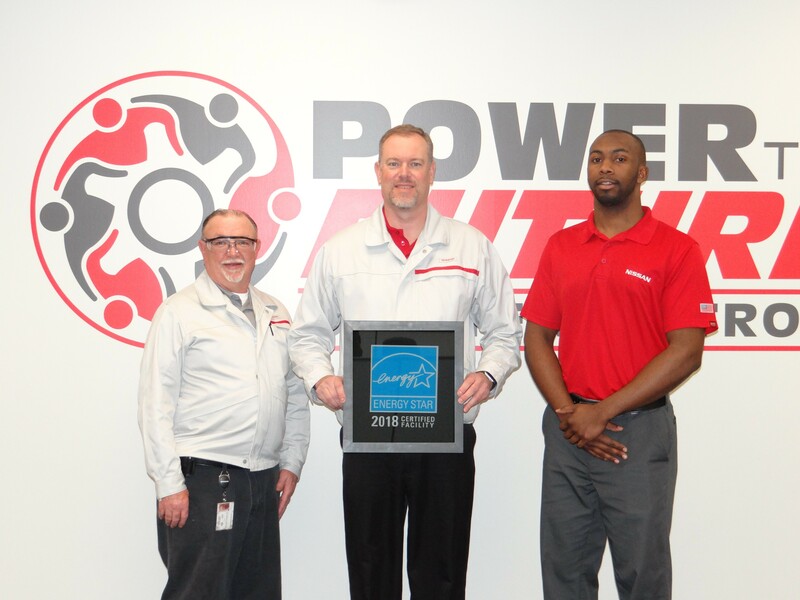 Pictured above is the Honda Transmission Manufacturing Plant energy team that was responsible for getting the plant in the top quartile of energy performance within this sector. Congratulations Honda! 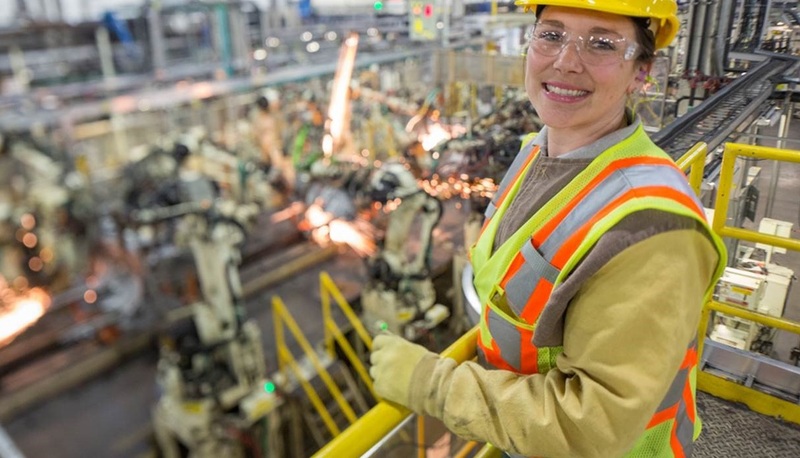 Nissan’s Infiniti Powertrain plant in Decherd, Tennessee was awarded the ENERGY STAR in early 2019, the first automobile engine plant to receive the award. Pictured above is Rick Youngblood (Director of Infiniti Powertrain Plant), Brian Sullivan (Vice President of Powertrain Operations), and Sean-Michael Tibbs (Powertrain Facility Energy Engineer). Congratulations Nissan! ENERGY STAR assists manufacturers of all sizes to improve energy efficiency and save money in their operations. Through our partnership with ENERGY STAR Colgate-Palmolive has met a lot of other peers and got access to tools and best practices we’ve never had before. Use ENERGY STAR resources to help your customers save more energy.